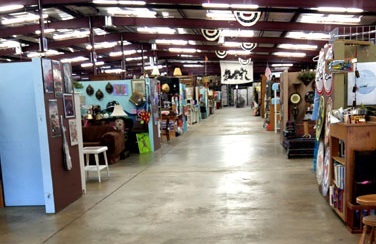 Experience Alabama’s Premiere Destination for Antiques & Vintiques! Come spend the afternoon wandering in this massive indoor mall that is home to over 300 unique vendors-over 100,000 square feet-in a repurposed sewing factory built in 1970. 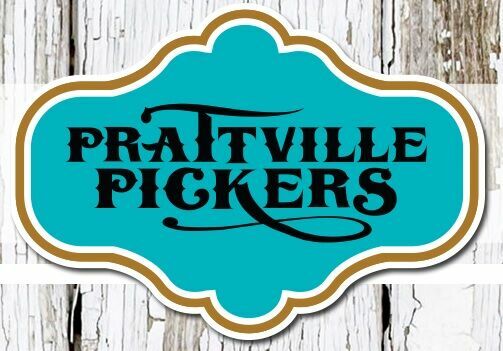 The wide spacious aisles, great lighting and well-planned, one-level booth layout make shopping Prattville Pickers an easy and enjoyable experience and a picker’s paradise! Nostalgic 70’s & 80’s music plays while you are discovering your next bargain! 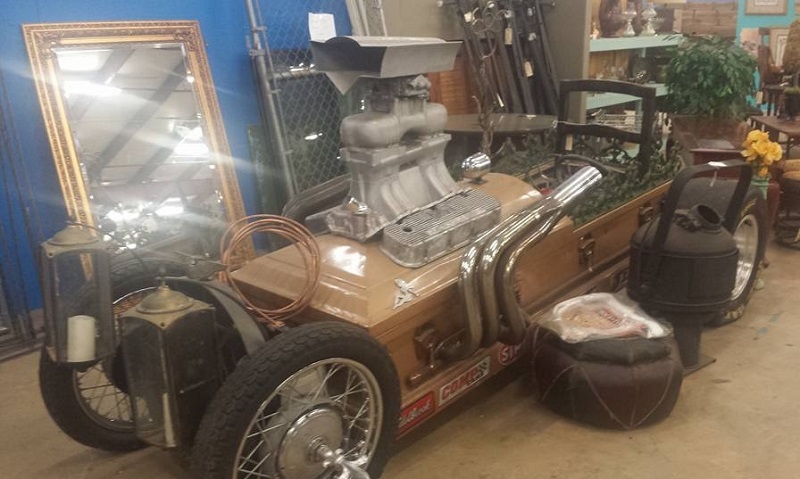 Your imagination will run wild with all the repurposed items to use for your DIY projects! Dancing & singing is allowed! Free use of wheelchairs & shopping carts is offered. Spacious family and wheelchair accessible restroom facilities are available in the heated/cooled facility. There’s even a “Husband’s Bench” with T.V. so no one ever misses an important game! And, yes, your 4-legged fur babies are welcome! The parking lot accommodates RV’s and tour buses. Church or civic groups welcome! Off I-65, Exit 179, just 2 minutes from downtown Prattville, an 1839 New England Style village nestled in the heart of the south-you don’t want to miss all the vintage goodies under one roof in “The Fountain City!” Member of the Prattville Chamber of Commerce. Create your sanctuary from the world with one-of-a-kind unique choices found throughout our store!